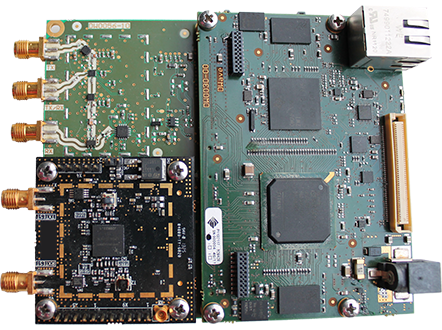 We design board, firmware and software. For you. 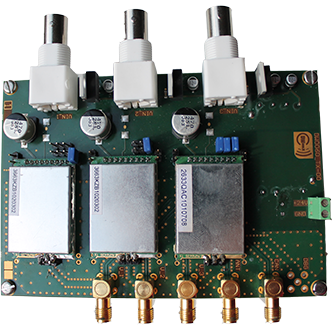 A platform to perform digital radio communications based on custom frequencies. For you. The easiest way to do a cable replacements for three audio/video channels using the 5.8GHz frequency. For you. DWave is an innovating center in the field of Electronic Design. Our goal is to realise your projects. In order to achieve this, we design systems and innovative products with high added value, by fully developing boards, firmware and software. Do you have a project and do not know how to accomplish it? Ask us! You will have a competent team at your disposal, able to advise you from the very first steps. Relying on us means getting rid of all worries. Does the company lack skills required for one or more parts of your project? Rely on our expertise.We can either carry out the entire project or work in close cooperation with your specialists, offering you our added value. We complete each of our activities with a project ready for the production process. We provide a single point of contact for all development phases; from concept to prototype. Don’t you know which supplier to contact for the production of your project? We dispose of a large network of suppliers for you. Established partnerships which can ensure the best of current technologies.